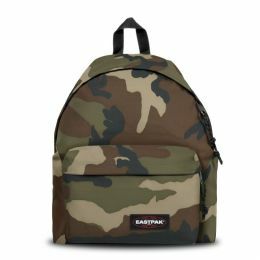 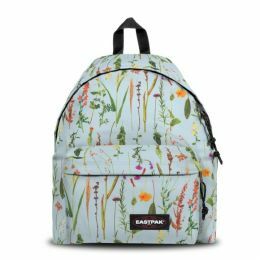 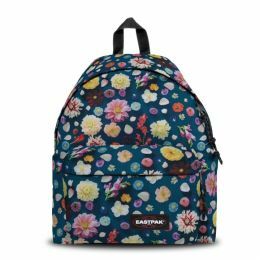 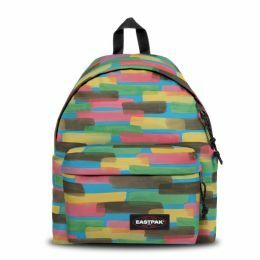 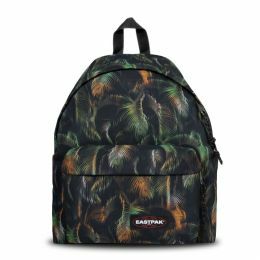 Eastpak all started when Eastern Canvas Products, Inc. began making duffels and packs for the U.S. Army. Today it has grown into a worldwide brand, offering a 30 year warranty on all their products. 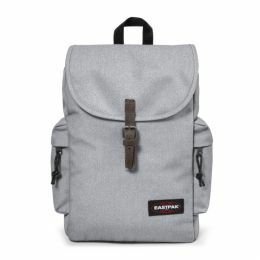 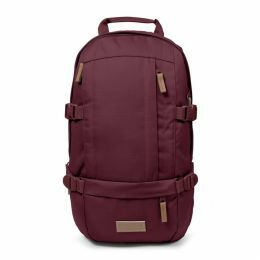 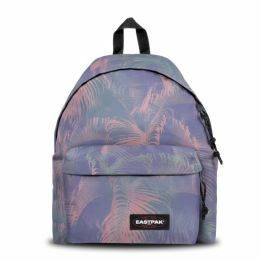 Eastpak continues to reinvent the concept of urban mobility. For people who live, work and play in the city.